Yoga Pod Opens in Waco, Texas – Try a FREE Class! Welcome hOMe to Yoga Pod! Studio Owner & Manager, Amy Tarter. FLOW with incredible Vinyasa instructors. TONE with high energy Barre & YogaTone. DETOX in state of the art hot yoga rooms! WACO, Texas - Jan. 22, 2016 - PRLog -- Yoga Pod, a fast growing health and wellness company based in Boulder, Colorado, is redefining fitness with transformational yoga and barre in a judgment free space. Yoga Pod believes that there is no perfect body type and that sustained fitness comes from an understanding of how body, mind and spirit work together to build connection, commitment and community. Yoga Pod is thrilled to announce the opening of their sixth studio in Waco, Texas! Yoga Pod Waco is locally owned and operated by local fitness expert and Registered Yoga Alliance Instructor, Amy Tarter. 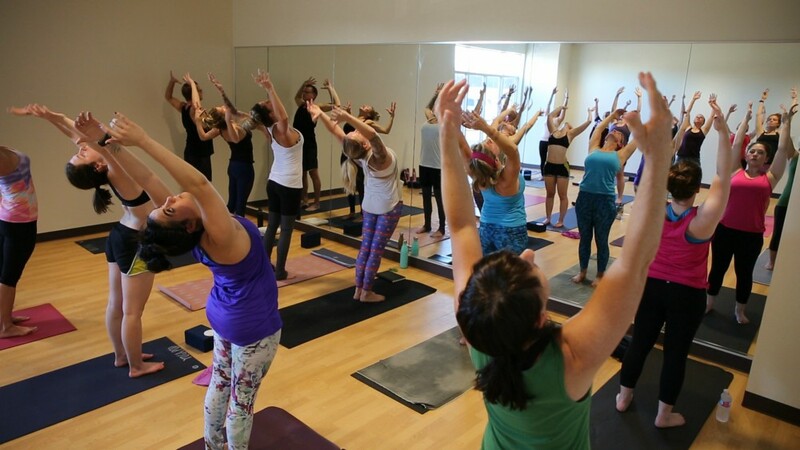 The studio offers over 60+ classes each week in a state of the art, 3500-square-foot, spa-like studio. Students can choose to FLOW with incredible Vinyasa instructors, TONE with high energy YogaTone and Barre, and DETOX with epic HOT yoga. Yoga Pod is the first studio in Waco to offer infrared heat and humidity to promote a detoxifying sweat in hot yoga! Students receive complimentary access to luxurious showers and locker rooms before and after class. Over twenty-two local yoga instructors have joined the Yoga Pod Waco team, including Emily Pauly, Angela Rankin, Alex Sanchez and more! 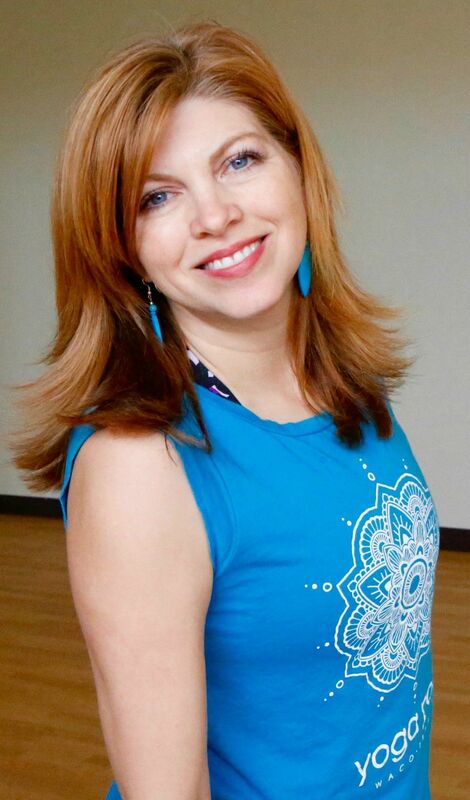 Yoga Pod’s skilled instructors LOVE beginners and are eager to help students experience all of the benefits of yoga in a welcoming environment. Monthly memberships, priced at $99, include benefits such as unlimited yoga, Barre, YogaTone & Hot Yoga, 10% off retail, workshops, mat & towel rentals, and unlimited guest passes (limit one per guest). Yoga Pod Waco offers a FREE class to all new students! To sign up, visit www.waco.yogapodcommunity.com/try-a-class. Need a mat or towel? Yoga Pod Waco’s retail selection is fully stocked with only the highest quality mats, towels, apparel and accessories brands on the market. Their top selling brands include Lululemon, Prana, Beyond Yoga, Manduka, Hydroflask and more! Yoga Pod Headquarters and original studio is located in Boulder, Colorado and has a strong reputation for high quality yoga instruction and expressed core values of Community, Authenticity, Diversity, Excellence, Abundance, Love and Fun! Yoga Pod Waco is located at 5100 Franklin Avenue, Suite D, Waco, Texas 76710. Follow @YogaPodWaco on Facebook & Instagram for studio news, updates and special events! 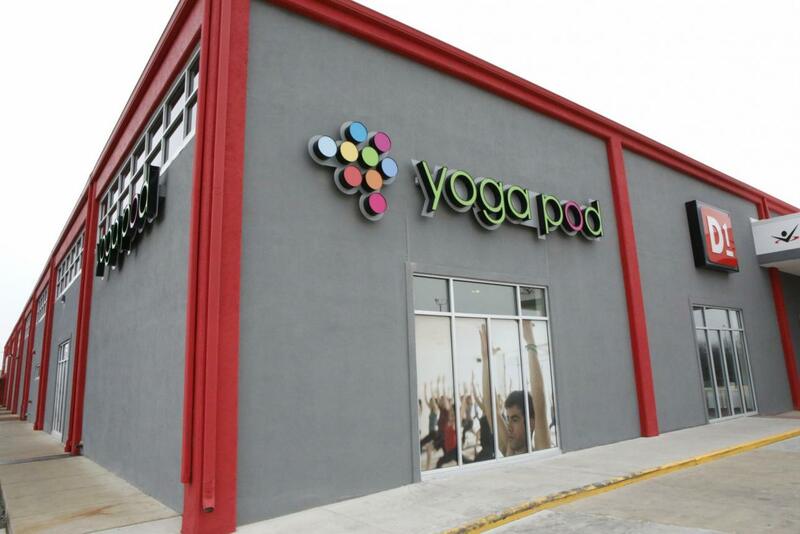 Yoga Pod Expands to West Houston, Texas! Yoga Pod Opens in Lone Tree, CO - Try a FREE Class! Yoga Pod Opens in The Woodlands, Texas! Try a FREE Class! Yoga Pod Expanding to Lone Tree, Colorado!